2 years ALREADY??? Wow, time flies! Thank you (again) for coming on this journey with me, here at Mom,Miles, and Mishaps!! I feel very lucky to have readers like you and thank you for allowing me into your life, as well! I just looked and it’s been 22 days since my last post!! Time flies! I hope that everyone of you had a wonderful Christmas with family and friends! 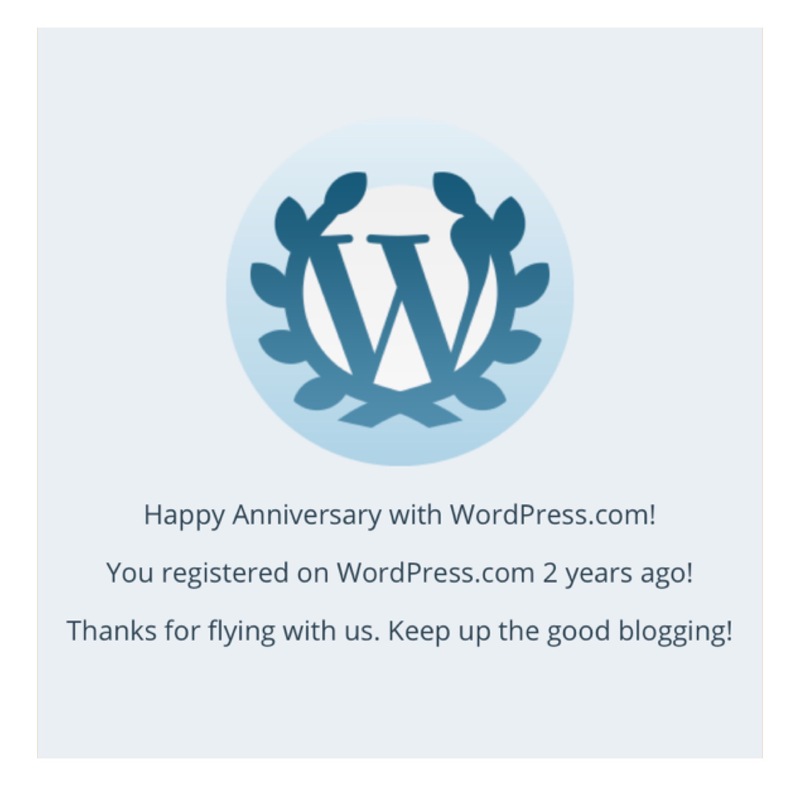 It’s been a little chaotic on this end of the blogosphere…. Get to the school and I’m greeted by the Principal. I’m seeing my usually very strong 14 year old WRITHING in pain. I walk over to him…ask him how he was, what happened…the usual. I gently pull the basketball jersey back (he has a game that day, of course) and this HUGE swollen shoulder is like “what’s up??“. Is is dislocated?? It’s sprained?? ER…here we come! How in GOD’S name did this happen, you ask? Playing football. 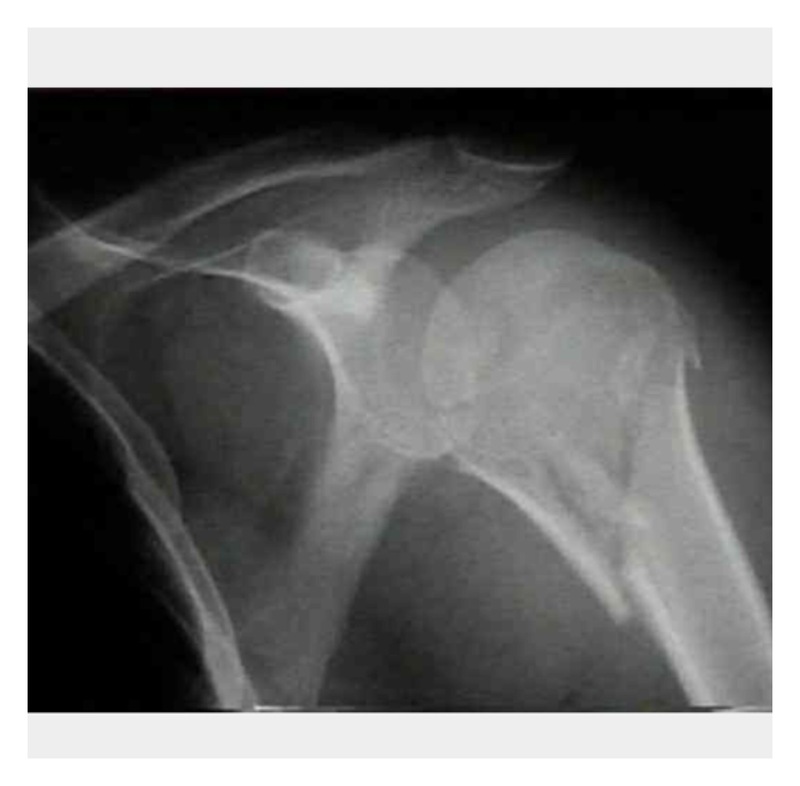 Playing football like he always does, running for a pass like he always does, colliding with someone like he always does, except this time…fell right.on.his.shoulder! 😁. This was at “recess” (or whatever the hell its called in Middle School). This is NOT the full pads and helmets, like he wants to play next year in High School (for which even prior to this I said NO!). 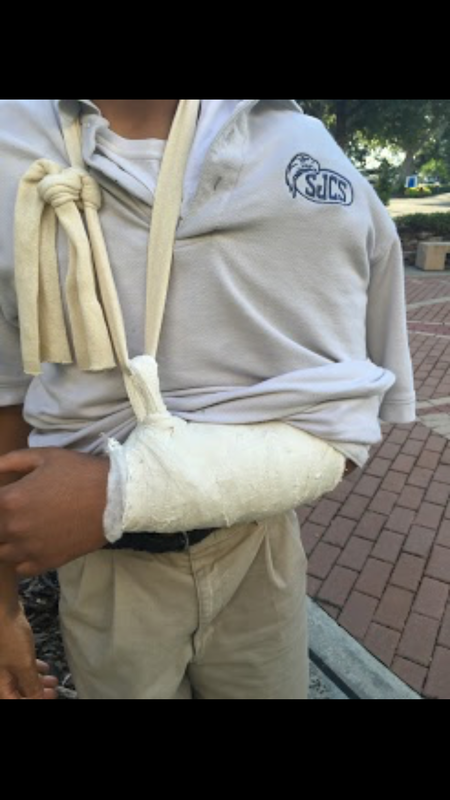 This was regular flag football style ball that he plays all the time….except his broke his arm!! 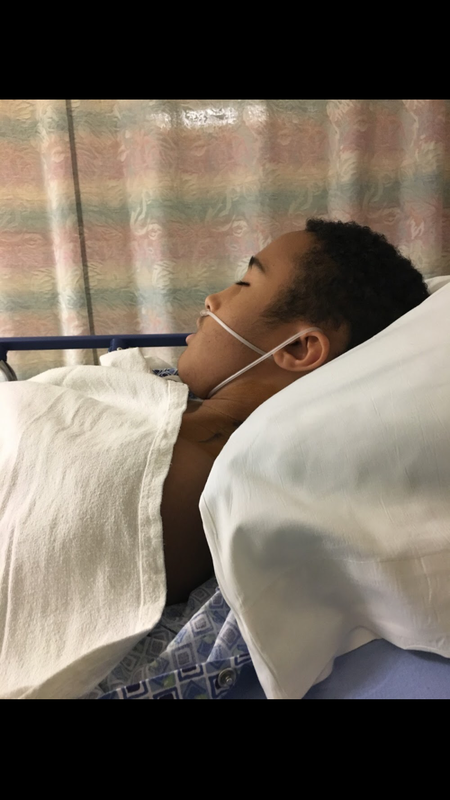 Second Orthopedic appointment – 1 week since #breakgate- resulted in “the only way to fix this is surgery….TOMORROW!” That was my worst fear since his injury. I didn’t want him to have surgery!! But the only correction was surgery…and EMERGENCY surgery, at that! NO mother wants to feel this or even see this! 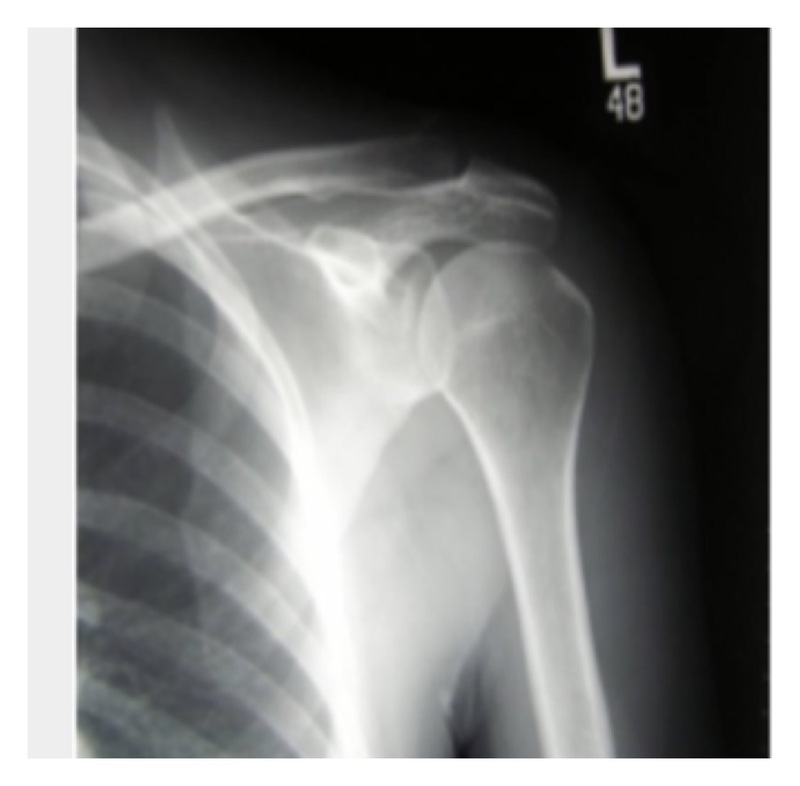 *fracture- I have found during this time that folks would ask “is it broken or fractured?”. My PSA…they are synonymous terms. If something is fractured, it is also broken. …had some runs that really make you feel like you ARE a runner??? I have ALWAYS been the type of “runner” that needs a race to help me understand and re-evaluate where I am. 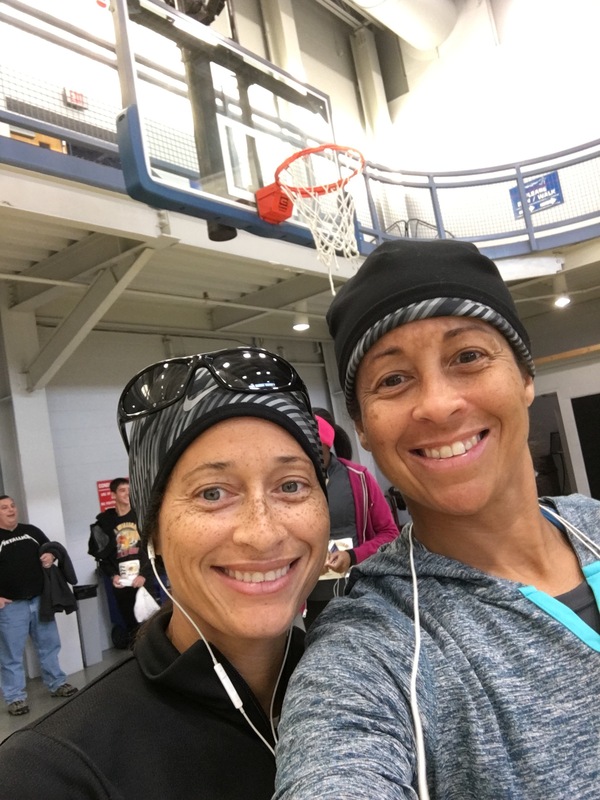 I did the Turkey Trot with my sister in VA…. Any way…I felt GOOD! And I haven’t felt that it a while! So, coming home I felt INSPIRED again. 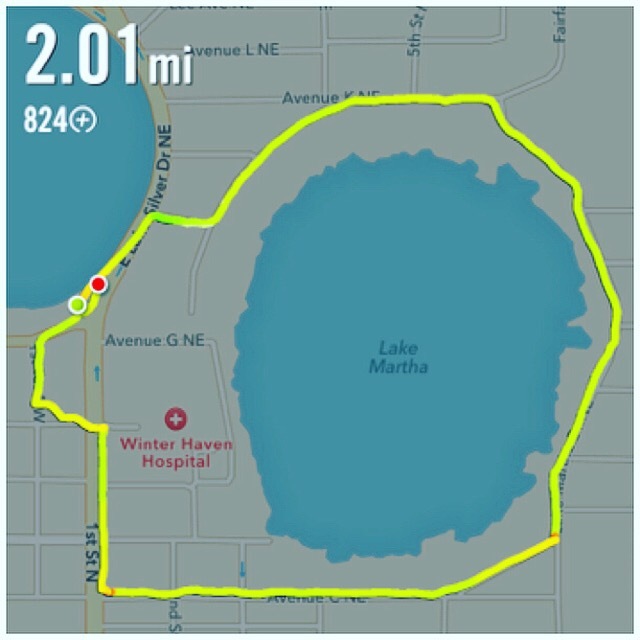 I felt like I LOVED running again; I felt CHALLENGED again. Let me be clear, I didn’t fall out of love with running, I was just down because I haven’t seen the “numbers” (you know PACE numbers) I like or I am used to. It’s disappointing when you think of your old self and how you aren’t living up to your OWN standards. But as The Spinners say…🎶”I’ll be working my way back to you, BABE….”🎶😏. The first evidence of my come back started with my run on Monday.. It felt GOOD. I was CONSISTENT. 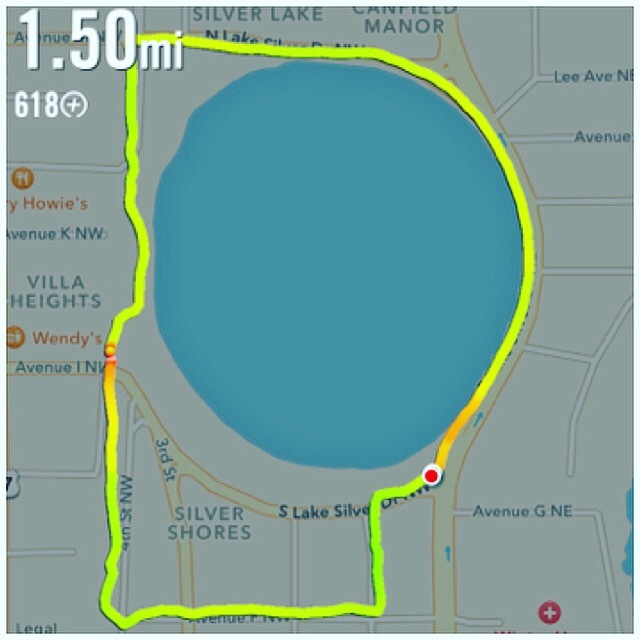 My pace was under 10 (which it hasn’t been in months!). I was smiling…I was running and NOT thinking! I was ENJOYING IT again! Thinking it was a fluke, when I ran on Wednesday, I didn’t know what to expect. Leslie and I chose a different route, which always helps me. Man….what a good idea because that was an even BETTER run! Tomorrow’s run? Let’s hope it’s just as awesome! I will be back on track with my weight training this weekend. (I got off track because of the holiday and being out of town😁). I’m PSYCHED! What have you done recently that made you feel good? 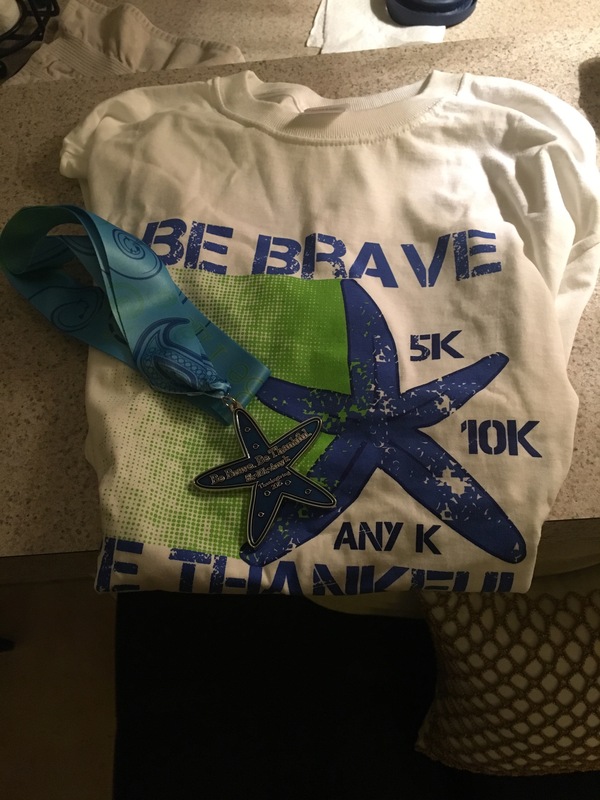 Oh….I received my race bling from the virtual race I did today!